It snowed in Minnesota this week. Maybe you heard about it? 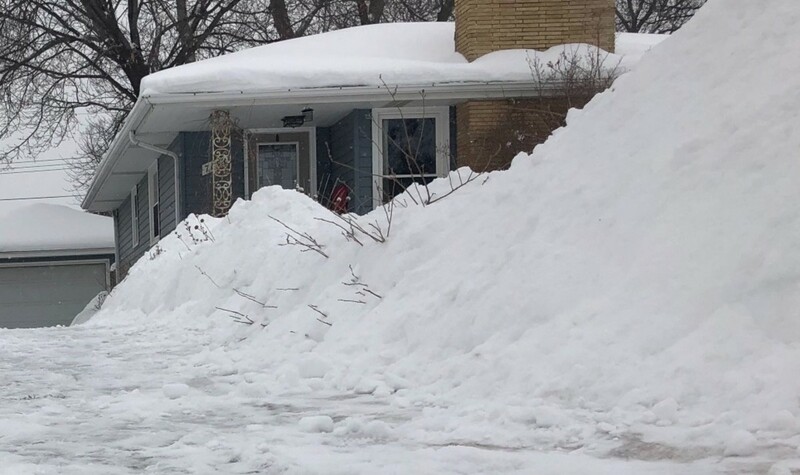 The snow fell and it fell hard for a long time in many areas of the state, piling up double digit totals from Marshall up through parts of the Twin Cities and into areas of central and northern Minnesota. Today&apos;s Weather MN blog is brought to you by Pet Evolution. 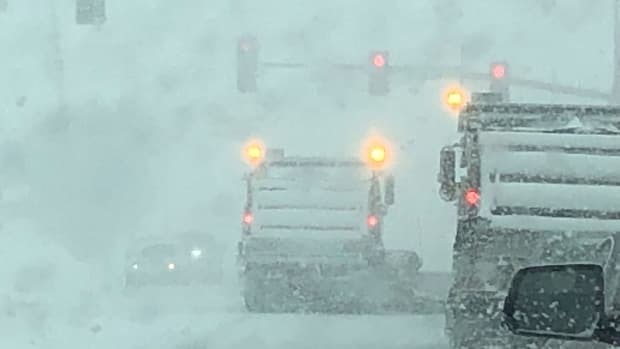 As of 3:30 p.m. Friday, there has been just one report in Minnesota of at least 20 inches. 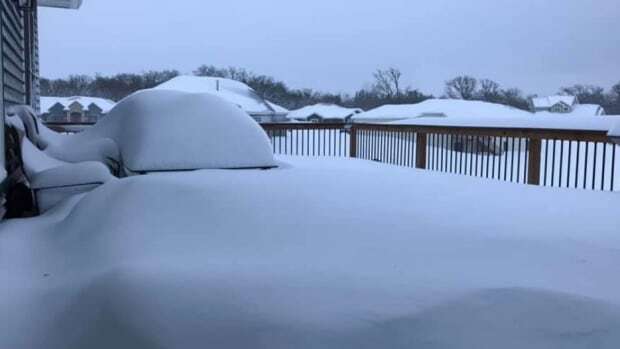 But if you go just 22 miles west of Canby (17 inches) in southwest Minnesota, you will find a stunning total of 27 inches in Clear Lake, South Dakota. Final tallies are still pending for some, but here&apos;s the snowfall leaderboard as of 3 p.m. Friday (scroll down for metro area leaders). Check out all the snow totals from the National Weather Service right here. Fortunately, temps should be warm enough over the next week to melt most of the snow, although it might take a bit longer where the huge snow totals piled up. Even better news: There isn&apos;t any snow in the forecast! Get an ad-free experience by signing up for BMTN Premium for $3.99-a-month. 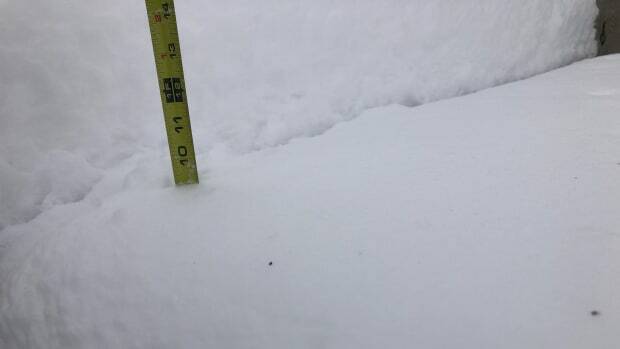 Belle Plaine is leading the way with nearly 13 inches of snow! Rochester is now over 70 inches of snow this winter. MSP Airport has topped 20 inches so far this month. Areas north of the metro could pick up 2 inches of wet snow today. Wednesday and Thursday will be very pleasant across the state. Some people got way more than the weather service thought was coming. A lot more could still fall in parts of greater Minnesota.